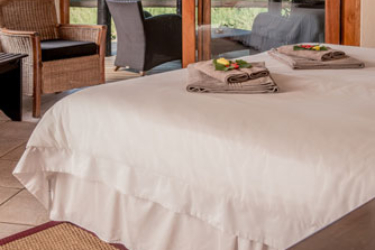 Kuname Lodge will touch you deeply, rejuvenate you and soothe your soul. Kuname Lodge is a small, unashamedly exclusive, luxury safari lodge set in about 9,000 hectares of pristine African bush, in the Karongwe Private Game Reserve. We are only 45 minutes drive from the world-famous Kruger National Park in South Africa. 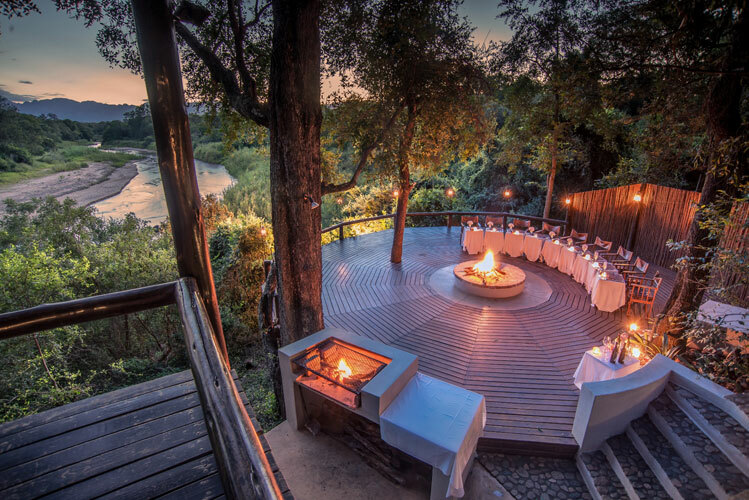 Bordered by the towering Drakensberg escarpment on the west and set in game-rich, lush, riverine vegetation, the facility offers a variety of breathtaking views, diverse landscapes and some of the best big five game-viewing opportunities in Southern Africa. 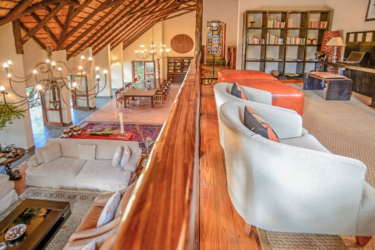 Kuname Manor House - your perfect home away from home experience! 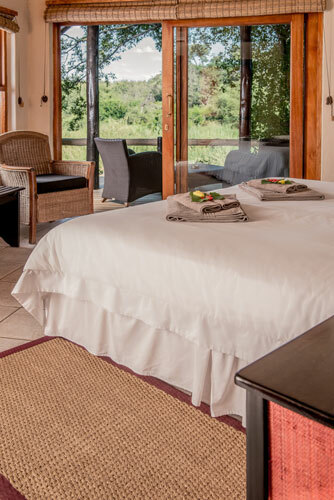 Kuname Manor House, surrounded by a big Weeping Boer Bean and Jackal Berry Trees, brings you closer to Mother Nature – here, you can feel, touch, smell and see the African Bush at its best and be warmly welcomed into our piece of Paradise. The Manor House, a new addition to the Kuname Family, is a beautiful three bed room and property situated on the banks of the Kuvenyami River. 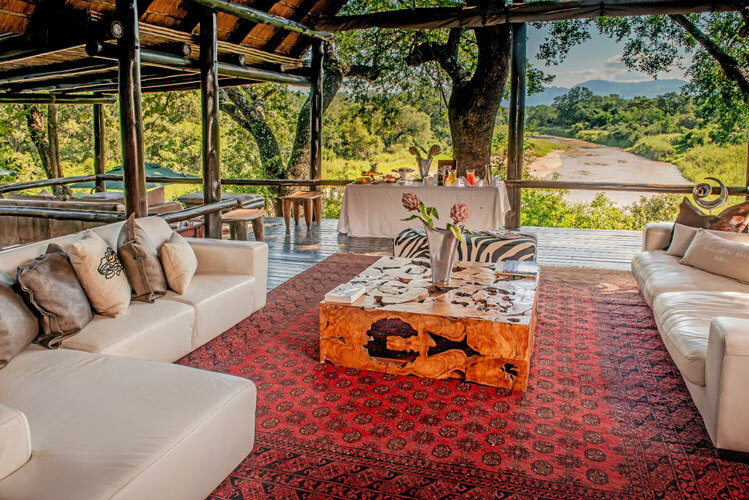 Game viewing continues all day, whether on a Safari or sitting on your private deck overlooking the drop to the Kuvenyami River and the watering hole close by. You will be entertained by a number of birds bathing in the water or the local animal species that will come for a sip of water during the course of the African day.